Hello Friends, Are you thinking to prepare Government job after passing the Intermediate or graduation in various sectors like railway, banking, IAS, SSC and others government sectors then read the top tips how to start preparation for exams and qualify the interview. Here I am going to share my ideas which may be very beneficial for you and can help to get the right job. So read these tips carefully and start study from today. Hope you might be delight to read this and get inspired to learn more and more and achieve the best career and make your future bright. I think each and every student have dream to get the job in Government sectors and their parent wish the same from their child. So why not you full fills the dream and lives happy in life. To get the Government job is some difficult these days but I’m sure that it is not impossible for those student who have decided to get the job at any cost. So before starting the tips I want to tell you that for the Government job you need first of all patience, hard-working, faith in yourself, full confidence, some money and yes you should take interest to study any time & anywhere. If you have all the qualities which I mentioned above then you must get the job in Government sector. Now don’t be late and let’s start the tips how to prepare Gov. Job in India. Join Competition Classes – If you recently passed out the 12th or Graduation and want to prepare the Gov Exam then you should join the coaching centre for competition exam preparation because you learn there the pattern of questions and tricks to resolve the mathematics questions quickly. The question of competition exam is like as 10th and 12 classes but you will have to solve this within 30-50 seconds only. So you will have to learn easy tips how to solve the question as soon as possible and in coaching centre you will learn each and every things. In competition coaching centre, the teacher are specialist for Gov exam pattern. So you should en-roll the best Government preparation coaching centre for this. I think there are many such coaching centres are available near your city or village where you can go and learn daily basis. So don’t be late and find out the best coaching centre and start the study. I think the course is for 6 months and 12 months only. So read carefully and prepare the notebooks of tips and tricks of formulas how to solve question soon. One thing I want to clear you that, in Government job, cut of mark system is allowed. So it’s important that only try to solve the question which you have full confidence otherwise leave it and another things is time. There is limit time for solve the approx questions. So you will have to increase the power of solutions of question quick as much as possible. I think if you remember all tips and trick then it’s not hard, so start study in best coaching. Self Study – Coaching is not enough for Competition exam, you will read only tips and trick how to resolve the question soon. You will have to do self study more and more. So don’t waste your valuable time and study at home regular basis. You will have to resolve the questions more and more at home and if you have any doubt then you can ask your teacher next day. Self study is very important for Gov job. One who prepares the Government job; they study 10 to 14 hours daily. If you cannot read so time then you must read at least 6 to 8 hours at home. You could qualify the exam as much as you can study at home by self. So start leaning at home daily basis. It is only way to be success in Gov job. 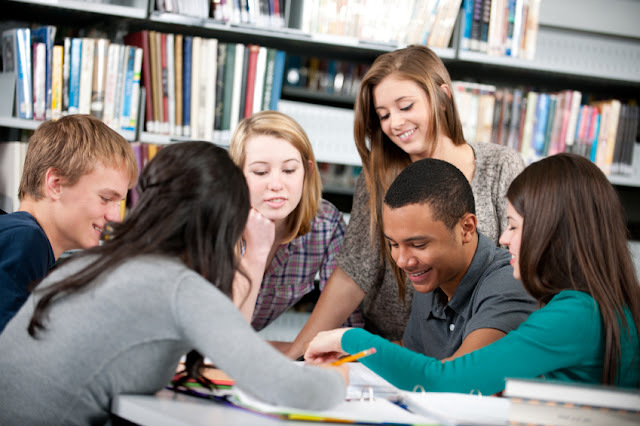 Group Discussion - Self study is not only way to get success in exam. You should study in Group and discuss more and more about questions. The best way of Group discussion is , prepare the questions sets and distribute the question among and try to resolve the questions like as examination hall. After complete the solve the question as limit time periods , check the answer one another and count the number and compare each others. If you have fault anywhere and don’t know the solutions then ask each other and try to get the best solutions, like this way you should do Group discussion 3 or 4 hours daily basis. I think this is best method to prepare the Government Exams. Reading Latest news paper – For competition exams you should have the knowledge of current affair and event what’s going on these days in country, and worlds so read the news paper regular basis and point out the latest event like in politics, sports, and some other events. It’s not important to read only news paper, you should learn monthly magazine of various publications. Monthly Magazine is best way to cover the latest events and news of local and worldwide. So read it regular basis. 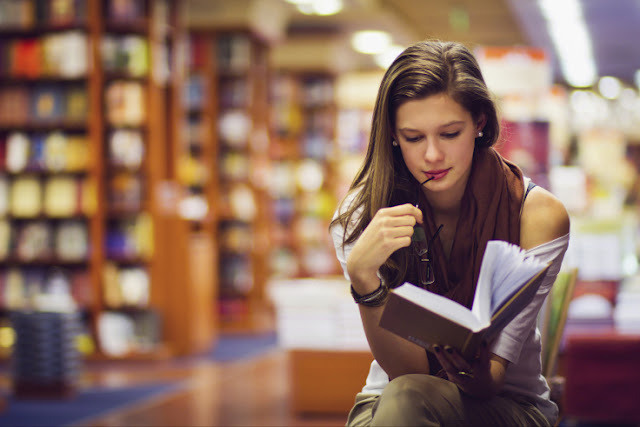 Read the various publication competition Books- These days there are many publications of books are published in the market for preparation the government job and I think books is best methods to prepare the exam. So buy the 5 to 10 different publications books and study them well. If you study 5 to 10 competition books then I think there will be no any problems to qualify the exam. It is not important that you have to study all the books one time. You can study one by one. If you solve 80 to 90 % questions from all publication books, it means you are near to qualify the exam. So try to study all types of books. Here I cannot tell about the specific publications of books. So better for you that ask your friends and buy the books. 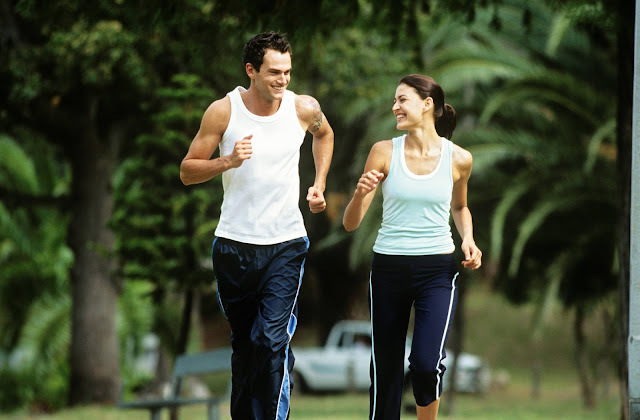 Do Daily exercise and be healthy – You know well that Study is not only way for Government job. You will have to pass in medical /physical test. So do daily exercise in the morning and evening and eat fruits and drink milk regular basis. Daily exercise is very important for defence sector like Army, Navy, air force, CRPF, BSF and such others. You should run daily 3-5 km and do the other exercise too. It means body fitness is essential as knowledge for Government job. 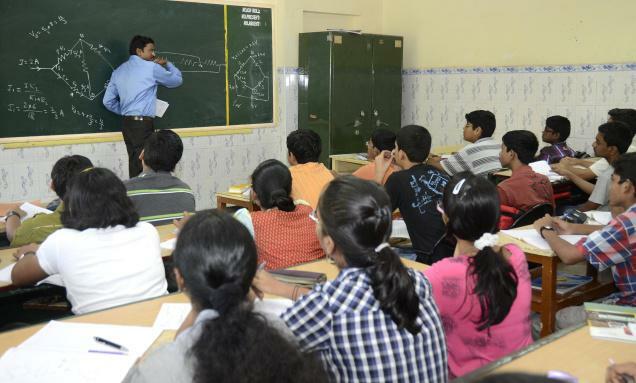 Remember General knowledge as much as possible – Now a days, General Knowledge (GS) is very important for all types of exam In India, General Knowledge is important because it is one word question and answers from every subjects like science, history, biology, Geography, Civics, and Hindi, But History and Geography are very special for General Knowledge. So remember GS as much as possible from different types of books. Reasoning - Reasoning is one another subject for competition exam. Your mind and thinking power has been tested. How much you can think in advance and what is ability to resolve the question as soon as. I would like to suggest that for reasoning test, You have only one way that you should solve the reasoning question too much and remember some tips and tricks which your teacher guide. If you resolve the reasoning then there are no other hard questions than this. So don’t be fear of reasoning and try to resolve this. After some days you began to take interest to solve the reasoning questions. English Grammar - For High level Government Exams like Banking, SSC, IAS, and USPC; English is very important. Mostly questions are in Grammar so read the all the English Grammar rules carefully like Tense, Time and tense, Voice, Narration, Comprehension, degree, sentence, Paragraph, Article, prepositions, phrases and such others. So join the English Grammar Coaching centre for it especially and study carefully. 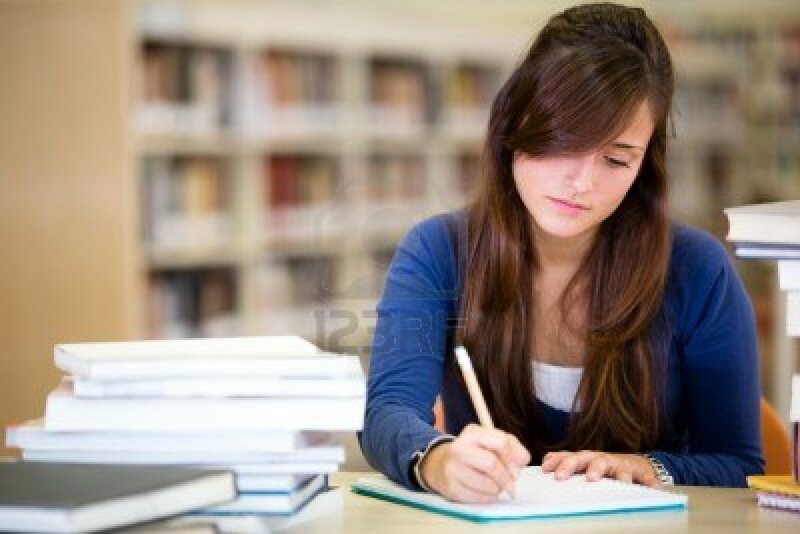 Mock Tests and revision of last Year Papers- If you have done all coaching centre and prepare the books well then start mock test, it means test yourself like the exam and find out your weakness, which part is of study is still should be learn more and try to remember all those things which you are facing errors. For best practice – you should buy the questions bank of previous exams and start to solve the all questions like examination hall. If you resolve about 90% questions very easily within time then you must qualify the Exam and you can get the Government Job. So test yourself daily basis. It is best way for full confidences of any Competition Exam. Don’t lose heart - Last but very important things I am going to share personally. Never lose heart if you not get success in 1st, 2nd, 3rd, and 4th times. You should never lose heart until you get success. There are many such students who face such kinds of problems and then give up participating in the exam. So I would like to suggest that one who get success who wants to win and never think about his/her past. . So don’t listen others and be continuing until you get success. It’s my suggestions to get Government job. And I think these all are enough to get the Government job. I think you know well how to prepare it. So best of luck for your future. Hope you enjoy to read these tips. You might like to read - How to make career bright after pass the 12th, or graduation.